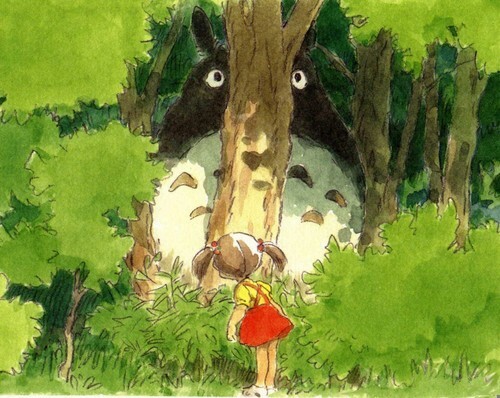 Totoro. . Wallpaper and background images in the My Neighbor Totoro club. that seems like something i would do.